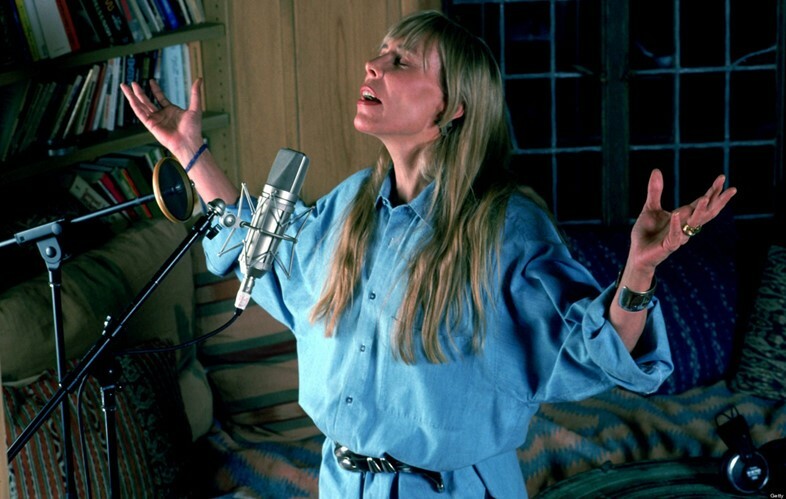 Although she is often thought of as being the queen of the laid-back, bohemian 1970s, Joni Mitchell is in actual fact the original and ultimate punk. 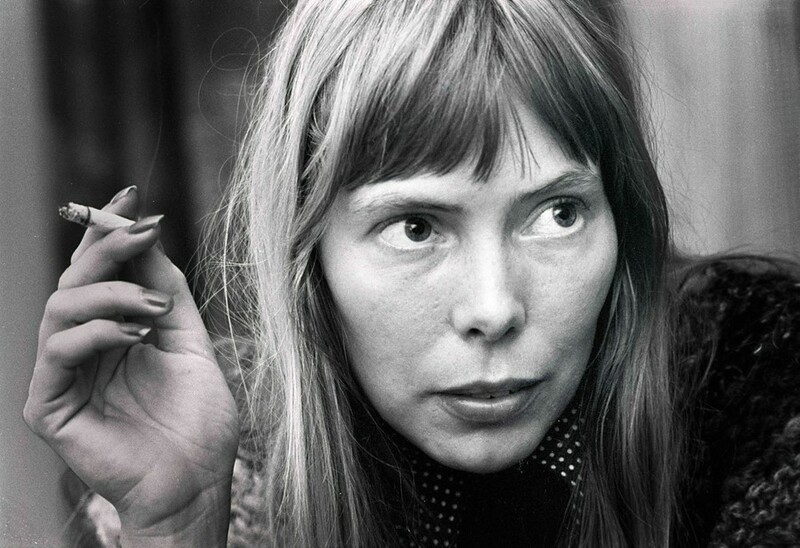 Her life is a near-untraceable journey of nonconformity and rebellion, punctuated with the creation of some of the world’s rawest music and artwork made consistently throughout her life, not for a pastime, but out of true necessity. 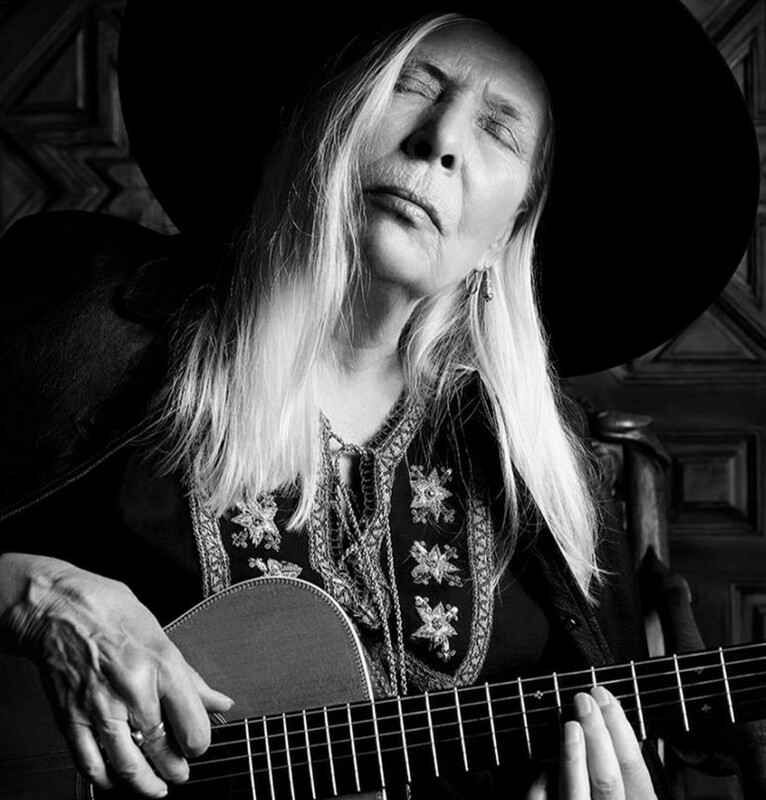 The strength of her spirit and the unique, personal level at which humans of this world cherish her creative outpourings makes her one of the most beloved, cross-generational stars on this earth. Here are some things we can learn from a woman who has led a truly extraordinary and utterly uncompromising life. 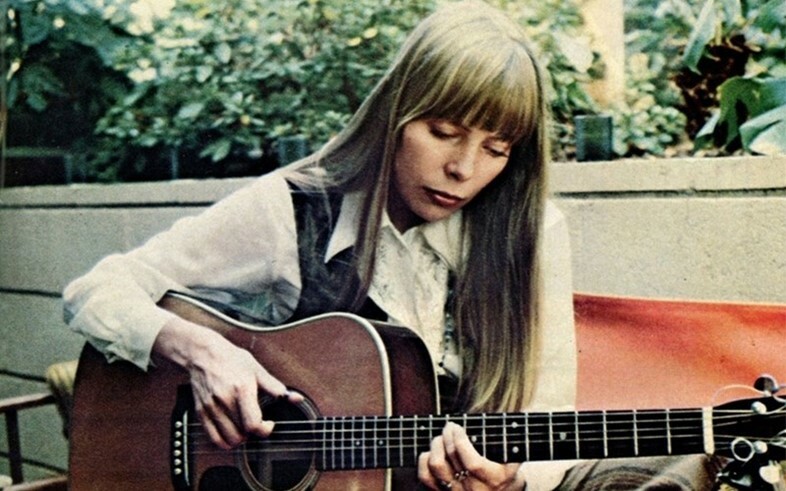 Mitchell’s Laurel Canyon home was famed for its parties and gatherings back in the late 60s and early 70s. Picture all of the incredible people who walked through her doors carrying dulcimers and strange drums from distant lands, to later sit in front of the fire drinking wine and writing songs together. Rumour has it that Crosby, Stills and Nash formed one night at a party at Mitchell’s house, when they began singing together and realised their voices harmonised naturally. Throughout her life, Mitchell has owned a number of incredible houses, bought more for the way they made her feel than out of a passion for real estate. This of course applies to her totally unique songwriting and vocal capabilities, but it would be wrong not to mention her wardrobe here. Throughout her life, Mitchell’s style has been an uncompromising force of nature in its own right. Often people have tried to emulate this look, but never quite match it – simply because, in order to pull off laid-back, bohemian, you have to genuinely be laid-back and bohemian. This phenomenon is akin to the fact that skinny jeans will just always look better on Kate Moss because she’s genuinely rock’n’roll, and us pond life are not. 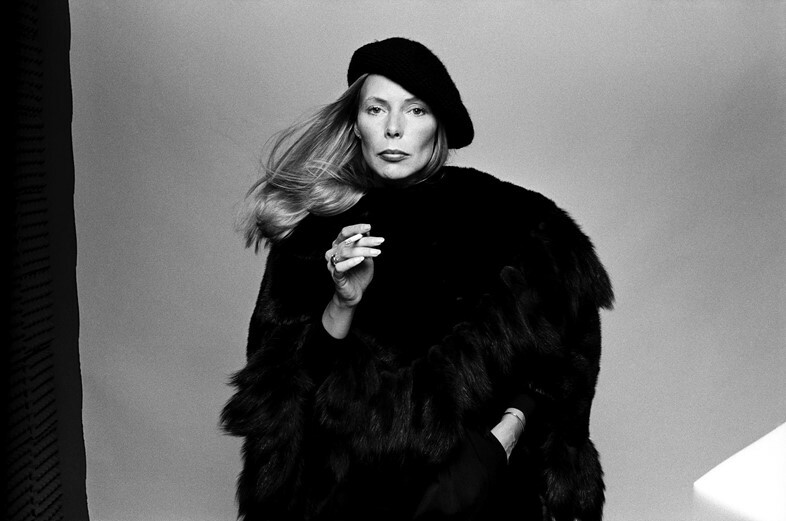 Mitchell’s style in the late 60s and early 70s consisted of being a honey-coloured, bra-less waif in layers of flowing silk dresses and shawls, with jewellery that she would have picked up on market stalls during her travels. She wore intricately embroidered linens and hippy jackets, and waistcoats adorned with hairy animal hides and beads. And that hair. She always looked fantastic. She could very easily have cut a hole in a lace tablecloth and used it as a poncho and still looked fantastic. Now, later in her life, she’s adopted a less hippy and more regal way of dressing, still with her trademark jewels but with an air of being a wise mystic who is not to be messed with.